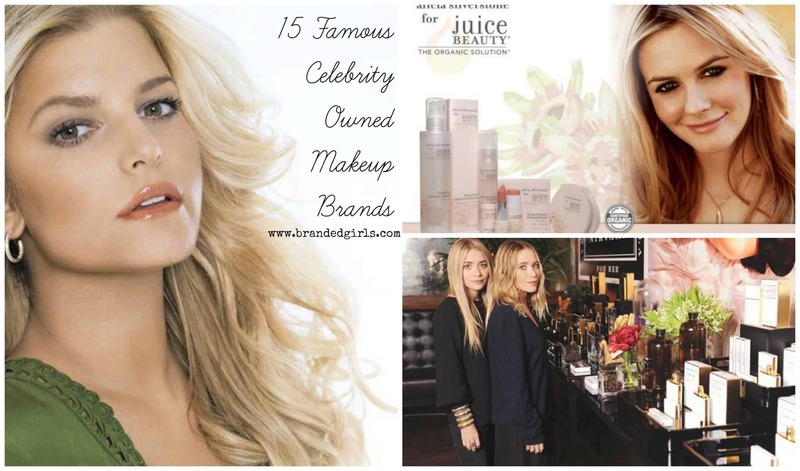 Healthy Cosmetic Brands. 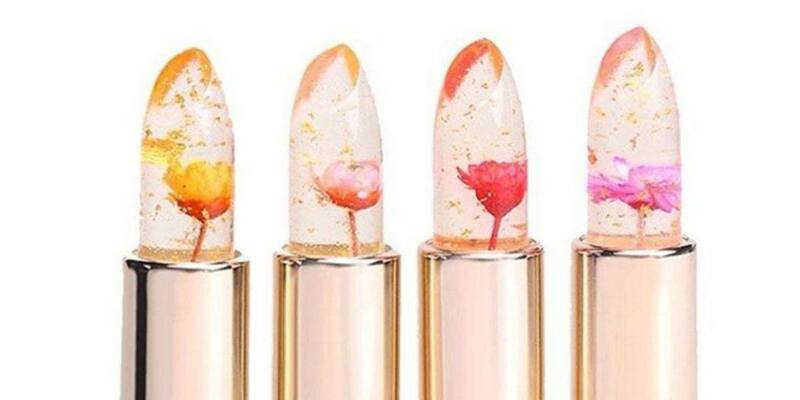 As you probably know how most of the top cosmetic brands have achieved that level of popularity and prestige with numerous experimentations, testing, and research that is not always environment-friendly or even ethical. But these 15 brands have planned to take a different lead in their approach to serving people’s cosmetic needs. With the usage of absolutely nature-friendly ingredients in their products and never experimenting at the cost of poor animals, these products have proved their worth and now have landed among the list of top 15 healthy and organic cosmetic brands that all skin-conscious people need in their lives right now. 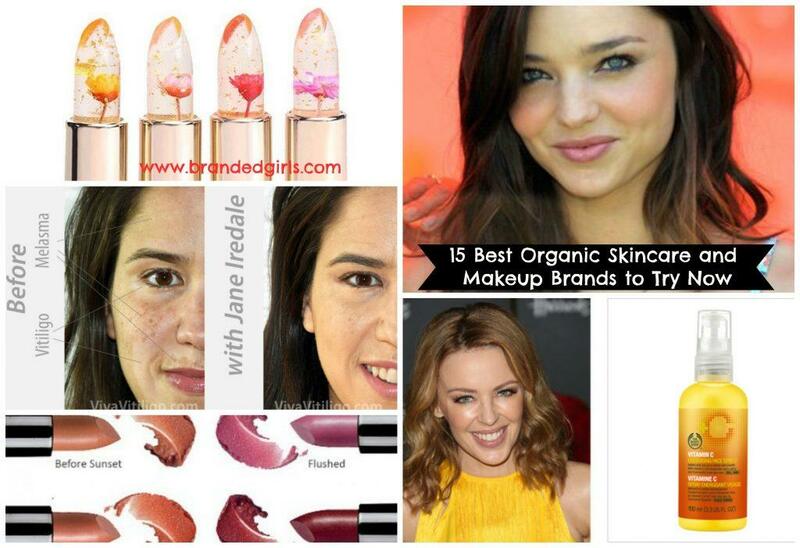 What are Organic Cosmetic Products? Organic products are differentiated because of the fact that they are made from completely natural ingredients and are, therefore, free from any synthetic chemicals or compounds. There are different classes of organic products such as “100% organic”, “made with organic ingredients” and simply “organic”. All of these differ on the basis of the percentage of natural ingredients present in them. 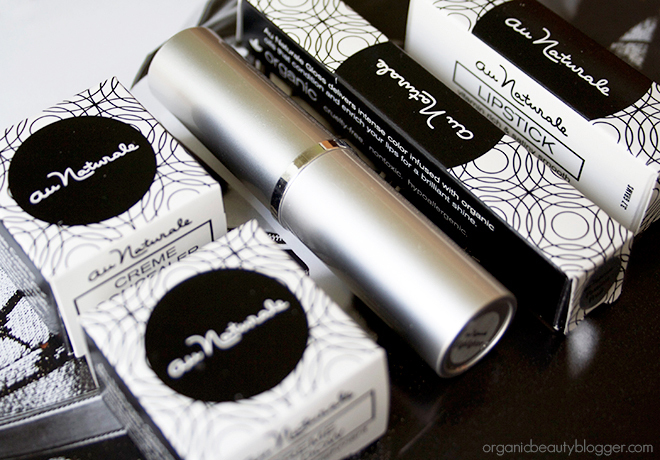 Why Should You Use Organic Makeup and Skincare Brands? The risk of allergies or harm to the skin is minimized with these products. They are safe for the environment. 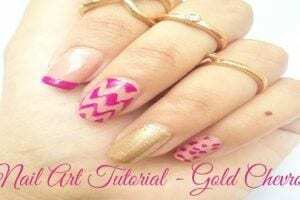 They are good for our healthy as synthetic nail polishes, creams and other products are known to cause health issues including obesity and cancer. 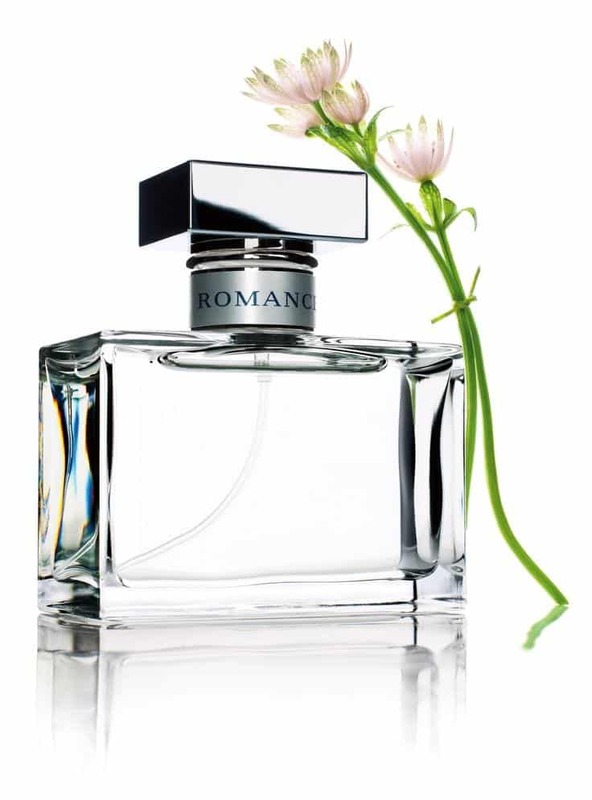 They usually come with a natural fragrance which is simply enchanting. They are often rich in nutrients making them an amazing source of nutrition for our skin. 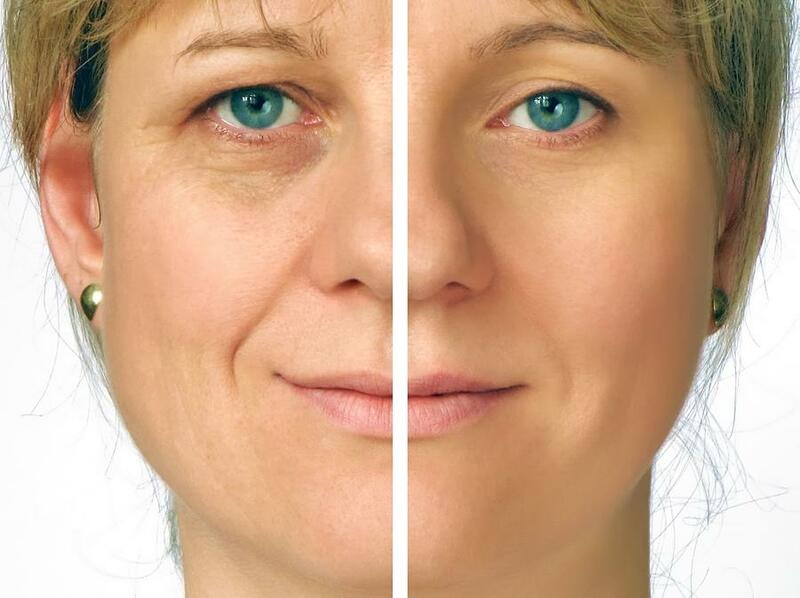 They protect us from signs of aging, without any side-effects which are seen with synthetic anti-aging products. They give you a much better value for your money. 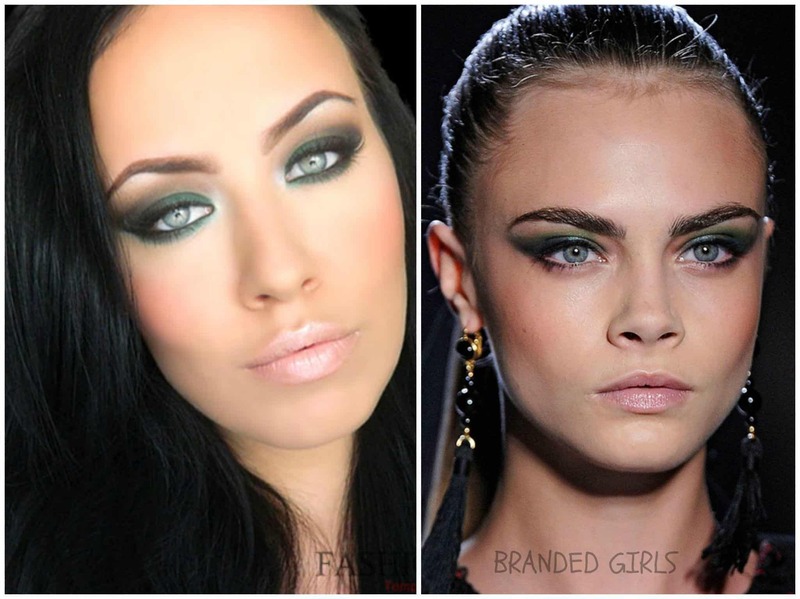 They are cruelty-free as they are not tested on animals, unlike popular synthetic cosmetic brands. So if you want a healthy, long-lasting and natural glow that would last a lifetime then it’s high time to choose natural cosmetics. 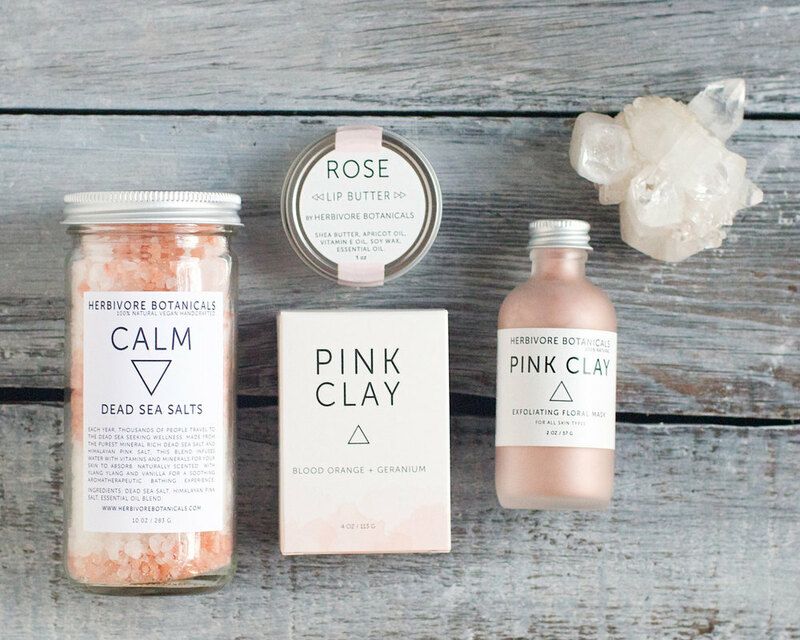 Use Rose Water as a Natural Moisturiser to keep your skin fresh. Use vitamin C or Vitamin E capsules as natural primers before applying makeup to make your makeup last all day long and without letting it get into your skin pores. Use Aloe Vera products to keep your hair and eyebrows healthy. They can also be used as hair gel. Coconut oil can be used as a natural sunscreen to protect yourself from the sun. 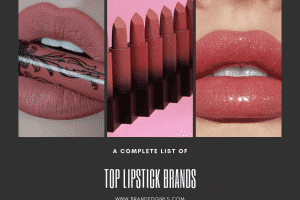 All this information must have left you wondering where to buy organic makeup and skincare products from, so here we have the best brands for you to try. This is one of the oldest producers or organic, cruelty-free and vegan products not just for skin care but also makeup. 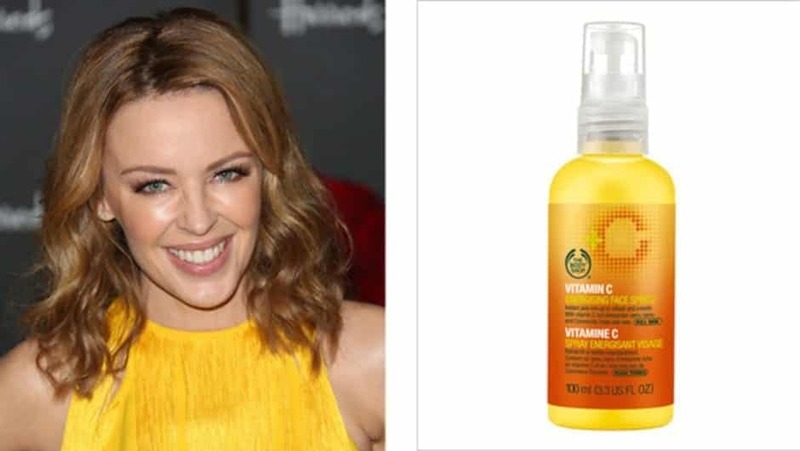 The products are pretty much affordable as compared to other brands and are loved by many celebrities such as Kylie Minogue who is a regular user of their Vitamin C Face Spritz. 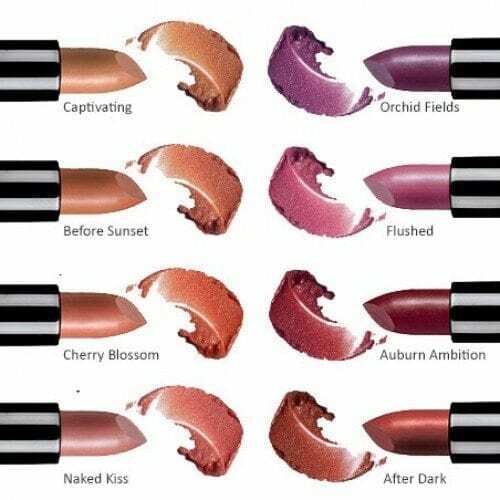 The organic brand Inika’s vegan lipsticks are definitely a must have not just because of their organic nature but also because of the absolutely amazing shades that they come in. The gorgeous Miranda Kerr’s Rosehip Body Oil is definitely one of our favorite natural products. Its ingredients include many natural oils and Vitamin E which make it an excellent choice for dry skin. 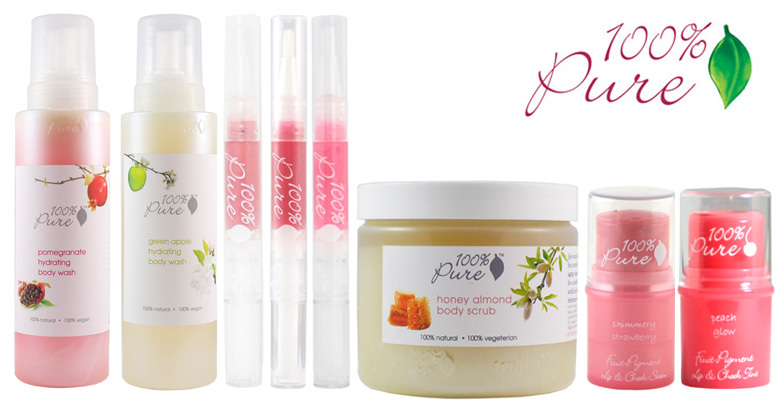 However, this is not the only product, you can also explore her whole line of products under the label Kora. 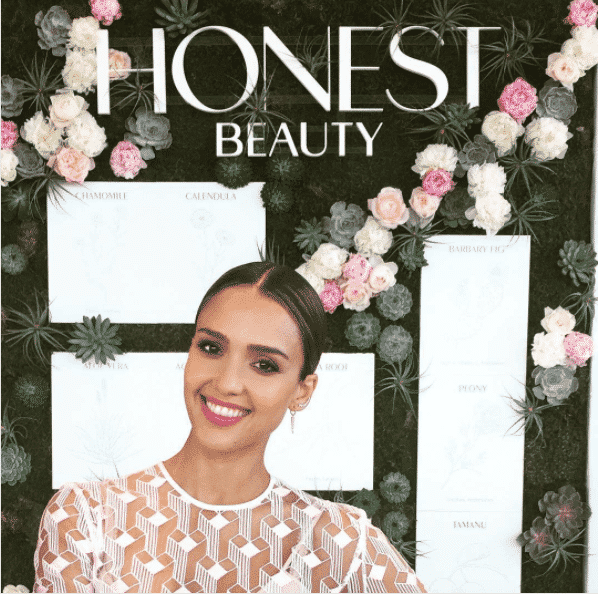 The gorgeous Jessica Alba too has a very impressive makeup line with a range of beauty products to choose from and she has rightly named it the “honest beauty line”. Here’s a look at her makeup that she did use the honest makeup products. The herbivore botanicals is an absolute gift to all who are a bit too much obsessed with their skins. The phenomenal brand is a healthy initiative by Julia and Alex, the creative couple who came up with doing some good in the makeup industry. This couple wanted to emphasize the power that nature could bring in the tangible outcomes that the users can instantly feel in their skins after one use! The typically named brand 100% pure is everything you expect in an organically healthy brand. 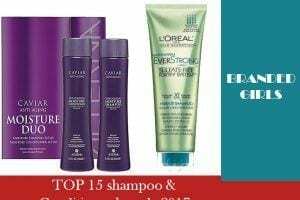 Without the addition of heavy chemicals, the products here are created with nourishing ingredients that do not even need the cruelty testing on any living being. Not just cosmetics are its wonder, but other skin products, bathing products and more are included. 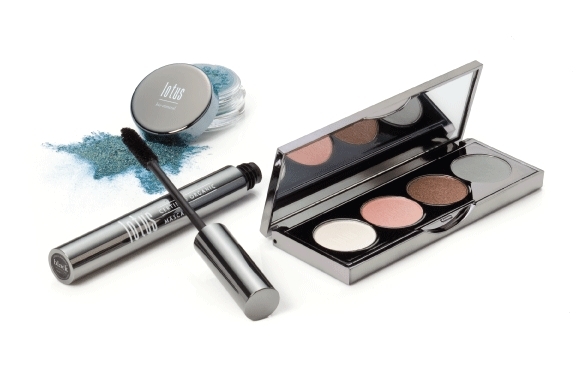 The Ilia beauty brand is merely focused on manufacturing world class makeup products for women and ensuring that they get the best of the best along with retaining their health and natural beauty. 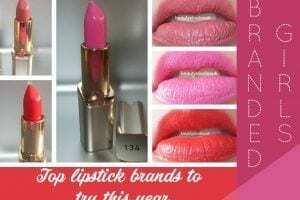 It’s the best brand out there for getting your hands on the most secure lipsticks and tinted lip colors. The bioactive ingredients ensure health and safety. Their products are reliably manufactured in organic certified labs under the best of experimentation. 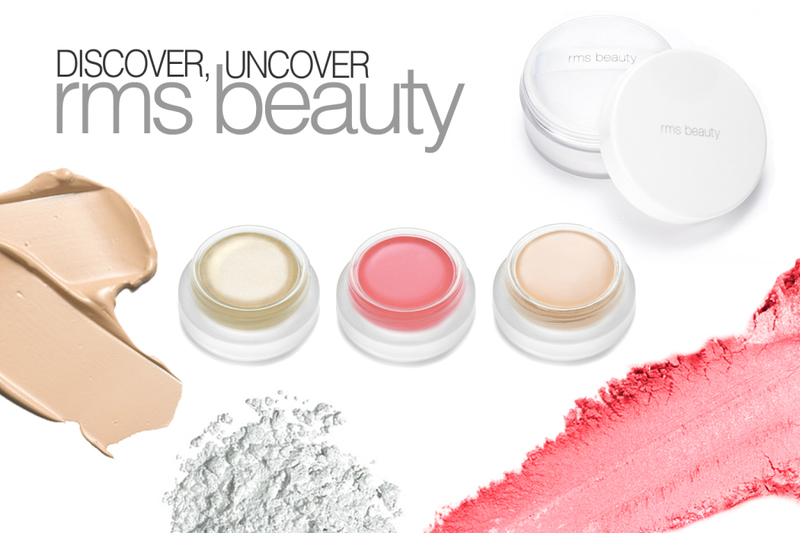 RMS beauty is an absolute natural and organic manufacturer of cosmetics and is best preferred for concealer, foundation and other whitening products. 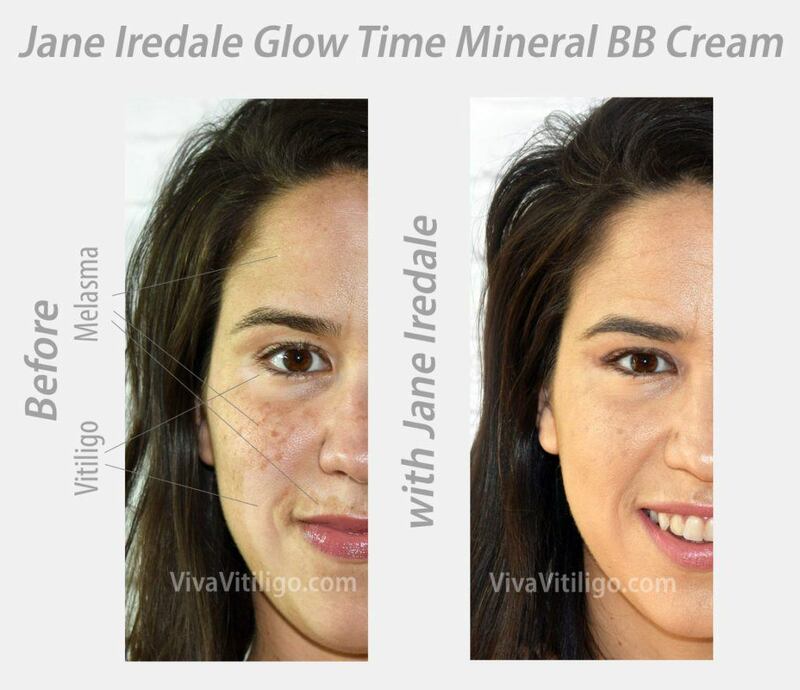 Each product is created with naturally accurate ingredients that highlight and illuminate the skin to the core. Most makeup products especially face whitening ones, do not give back any benefits other than the purpose for which they are created for, but the products from RMS beauty ensure that your skin stays nourished and attractive while fulfilling their purpose of illuminating your skin! 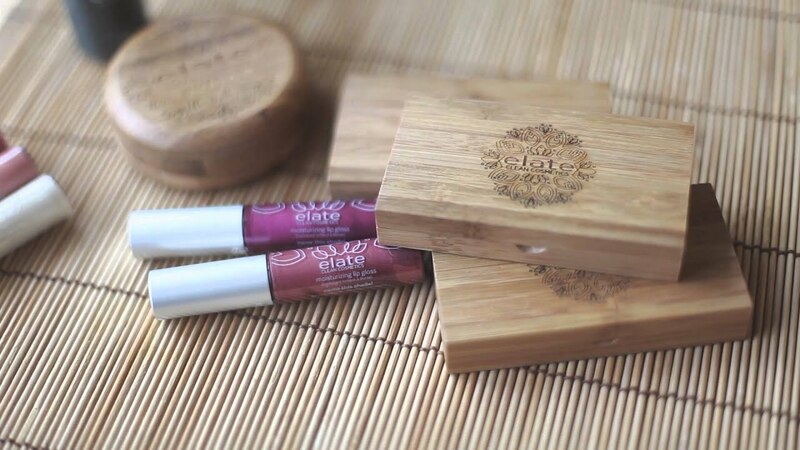 The Elate cosmetics brands’ ultimate objective is to make natural beauty a standard norm for all women, and for women to define their own standard of beauty rather than rely on a material makeup brand to do if for them. They deliver their message of kindness, beauty, and authenticity with their quality products which are created with only the healthiest of ingredients. The main outcome they wish to see in their consumers is the presence of poise, they want women to feel confident in what they are, and how they look. Au Natural, having the literal meaning of “in the natural state” in French, is a brand that has an inspiring story of a woman who was ridiculed by how toxic commercial cosmetic brands can be and involved unethical practices in their manufacturing, so she took the matters in her hand and initiated Au Naturale after being encouraged by various mentors. 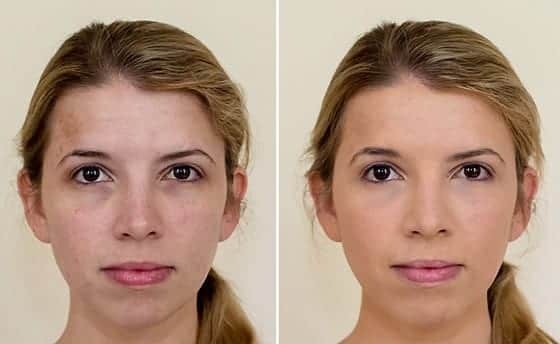 She began with nothing but from scratch by mixing simple organic substances and making healthy cosmetics a living reality for all women who desire healthy with beauty. Tata Harper is another inspiring body behind a phenomenal makeup brand that believes in the fact that a cosmetic brand should improve life and not be a threat or compromise towards it. They know what will best serve the cosmetic needs of people and seek out the best ingredients possible (organic) to create their products. 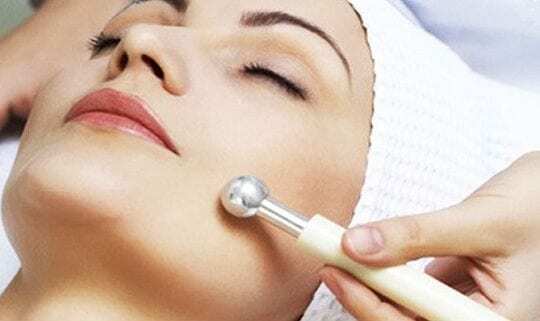 They also happen to have world’s most advanced technological motive that works with professional chemists, biologists, and practitioners to produce the most effective products that one could have. To be as eco-friendly as they can, they utilize tons of recycled products in their manufacturing and take full responsibility for their business and not harming the environment in any way. They cultivate in their very own farm without the addition of chemicals in their growth and all the ingredients are practically grown by themselves. Beauty by Earth is absolutely natural and organic and is best preferred for self-tanners and oil products. 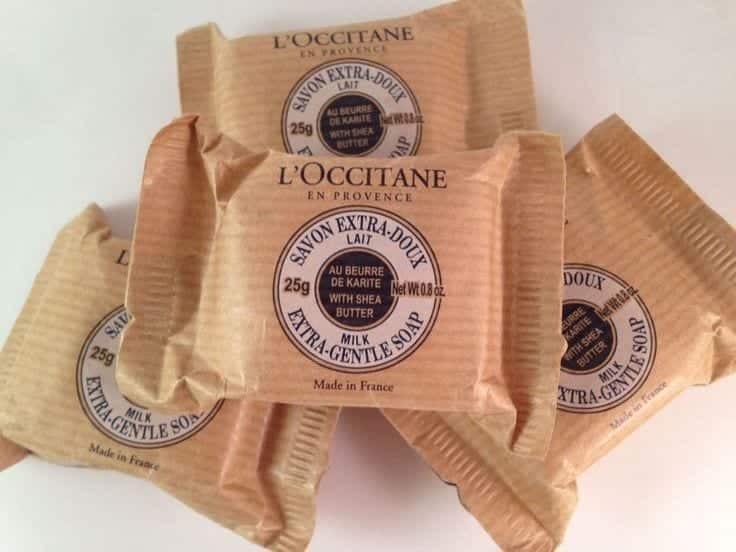 The classic cosmetic brand is eco-friendly to the level that even its packaging is recyclable and it tends to take along all factors with it, healthy, beauty, ethics and nourishment. The brand apparently does not involve unethical testing and is gluten free vegan. They always commit to their word and no chemicals are added in the manufacturing, unlike millions of other makeup that include substances, not exactly healthy. If you are also up for the welfare of environment and animals, and of yourself as well, then this is the brand you have been looking for.